Krav Maga was originally developed for the military sector. This is the reason why standard Krav Maga training is addressed to as 'Civilian'. Civilian Krav Maga training is practically divided into three 'sub-sectors' referred to as adult Krav Maga (or just 'civilian'), Women's Krav Maga and Children's (Kid) Krav Maga. If you'd like to learn more about women Krav Maga pleaseclick here. If you'd like to learn more about Children Krav Maga please click here. Krav Maga training with IKMF for civilians is available on many levels all over the world. It can be learned as a hobby once or twice a week and still, the outcome is extremely effective. This is due to the fact that the most evident advantage kravmaga training is known for is how quickly and easily one acquires self defense knowledge. Krav Maga training was built up and based upon natural responses and reflexes, is accessible to anyone and provides the best self defense ability possible. 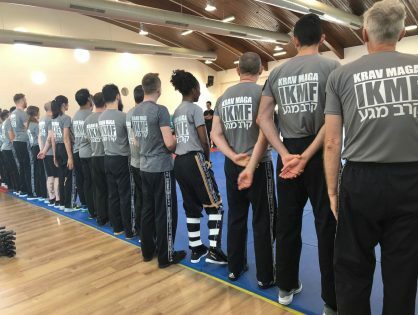 Most often, what starts out as 'casual' Krav Maga training in the afternoon becomes a true passion for the trainee and IKMF offers many additional civilian training frameworks. Similar to the belt system common in Martial arts IKMF also manages a grading system. This is also divided to three main groups: Practitioner levels (or just 'P' levels), Graduate levels ('G' levels) and Expert Levels ('E' levels). Individuals who train Krav Maga may advance in rank through IKMF's testing system as high up as they want in proportion to how much krav Maga training time they have invested. G levels are usually veteran Krav Maga trainees and very often have also been qualified as instructors. 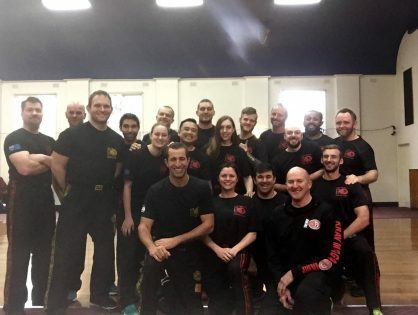 Krav Maga Experts are few, as these are highly professional instructors who have dedicated their lives and career to Krav Maga training and instructing. IKMF's Global Instructor Team (GIT) are all high ranking Experts and well appreciated instructors. Civilian Krav Maga training syllabus is compiled of 5 P levels and 5 G levels. Each element of the curriculum is based upon real life scenarios describing real life attacks. Every P or G level includes various self defense solutions and counterattacks that derive from such scenarios. Through Krav Maga training, the student practices these scenarios according to respective rank. As one advances in grading the scenarios upon which the syllabus is built become increasingly dangerous and complex, and self defense solutions are provided accordingly. IKMF places very important emphasize on updating the syllabus as often as needed so it is always contemporary and effective. 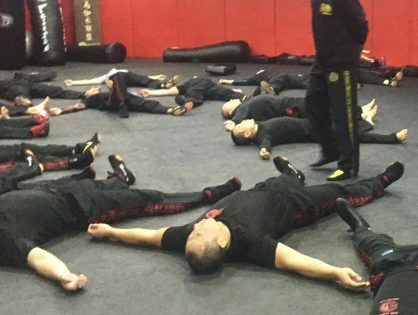 In addition, IKMF offers extra curriculum qualifications for Krav Maga trainees such as seminars & short workshops that focus on specific defenses, techniques and much more. Now that you know a bit more about IKMF and Civilian Krav Maga we welcome you to join our forever growing family and train Krav Maga. IKMF's Krav Maga training for civilians is available all over the world. 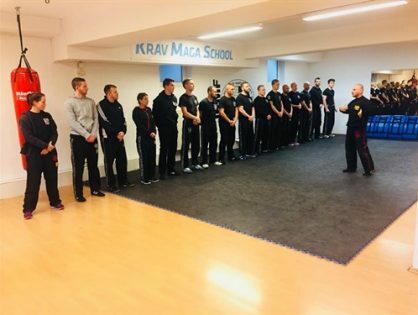 For additional information about the civil instructor course (CIC) and how to advance further in the IKMF family and develop a career in Kravmaga please keep reading! The civilian instructor course is one of the most popular programs that IKMF offers. IKMF has educated hundreds of instructors operating in: Israel, USA, Most European countries, the Far-East, Australia and more. The course is compiled of three parts referred to as CIC1, CIC2, and CIC3. (Two parts in some countries) The total duration of the course is 24 days or 180 hours. 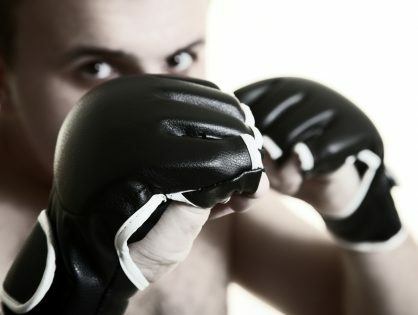 The Civilian Instructor Course will educate you in most Krav Maga techniques, various fighting techniques, Principles of Krav Maga doctrine, Teaching and practice methods, Training methods, Basic management, Promotion and marketing of a training place and more. During the course participants will be supplied with the instructor's manual, pictures and Logo for future use once qualified, Grading and curriculum material, lessons plans and more. An Instructor Diploma will be issued to qualified participants by the IKMF. The graduates of the course will join the IKMF local branch and operate according to our simple regulations. Approval from the local IKMF director Or IKMF HQ to participate in the course. or 4 year background in other martial arts is an advantage.